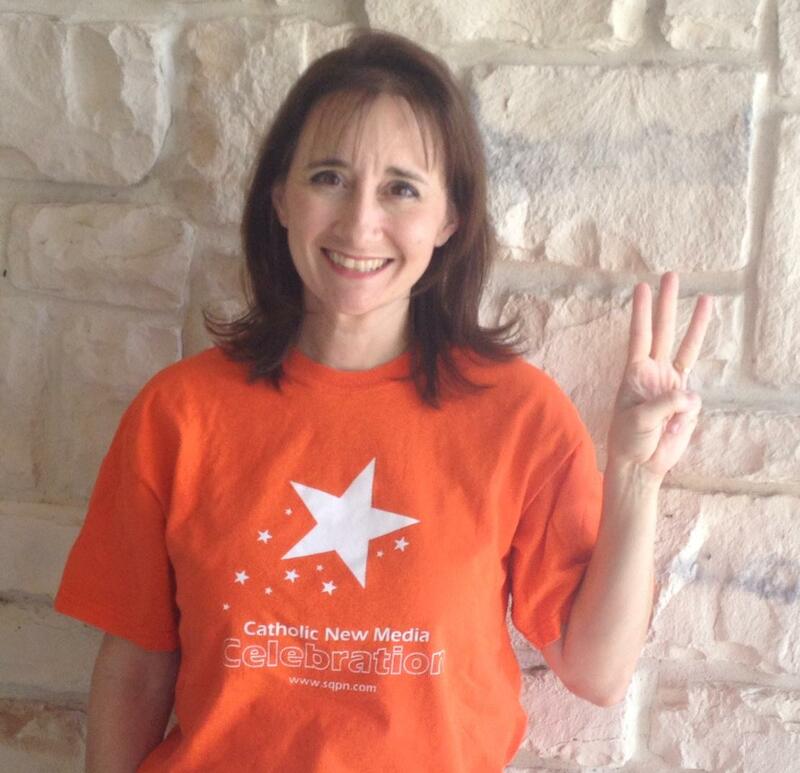 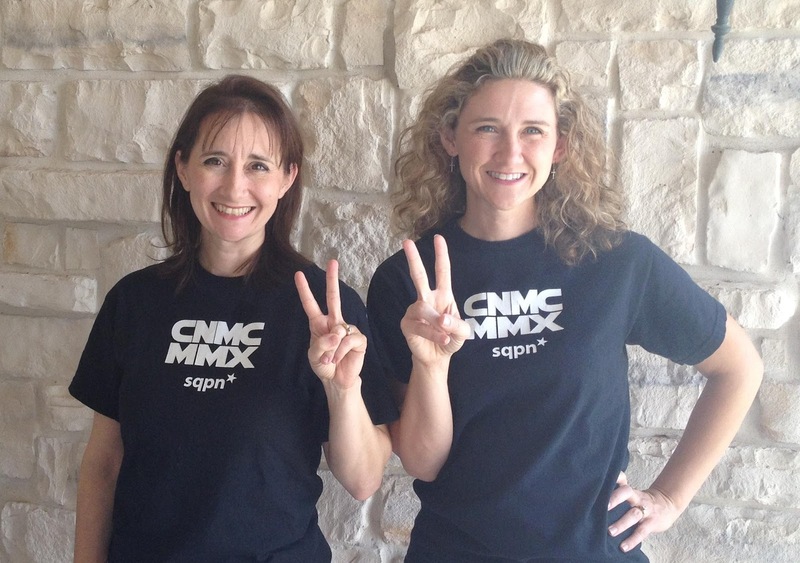 Of Sound Mind and Spirit: Countdown to the CNMC! 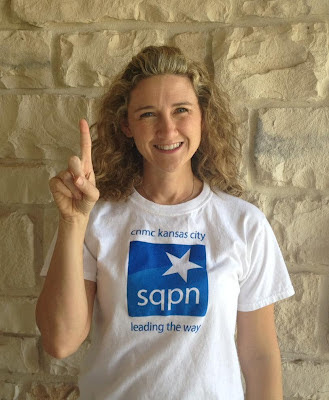 We're on our way to the SQPN Catholic New Media Conference! !